Donna McMurtry's massage therapy practice has evolved over the years to be less about muscles and joints and more about all of the tissues that join to create the body, as it is this interaction between the tissues that defines health. She has a specific passion for fascia and is a founding member of the World Fascia Research Society, a diverse group of professionals dedicated to understanding fascia, its role and function in the body. This passion has led Donna to continue her education by continually taking post-graduate courses in visceral manipulation, neuromanipulation, craniosacral release, and myofascial release, allowing her to apply all of her knowledge in a hands-on approach to care. 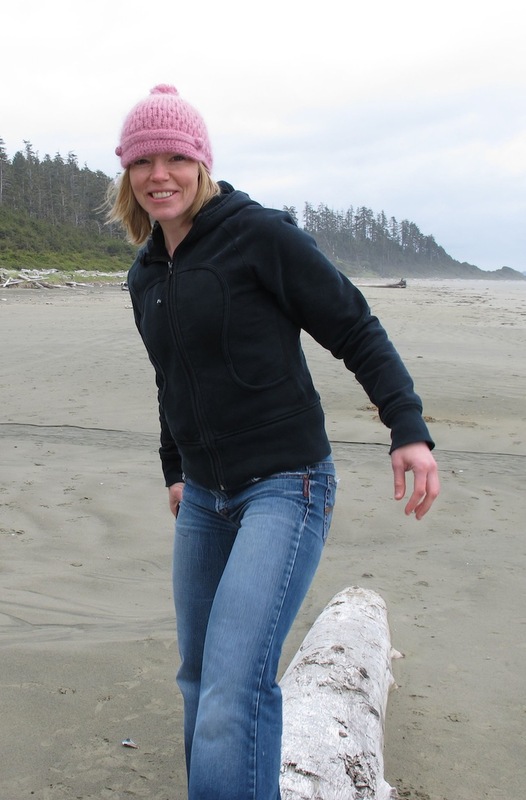 Donna McMurtry grew up in a medical family in Vernon, British Columbia. As both of her parents were physicians, she learned a lot about the body from an early age. Her parents valued being well rounded and from a young age Donna was exposed to music, art, books and sports. As a child and teenager, Donna played the violin and the viola, sang in the local children’s choir and skied competitively. After high school, Donna spent a year exploring another culture in South Africa and then went to UBC where she earned a science degree in Biopsychology. After much soul searching, Donna decided not to pursue grad studies in neuroscience but to pursue a more balanced hands on approach to health. Donna entered massage school with a mind tuned to molecular biology, biochemistry and physiology. It was a surprise to her to discover that the body could not be reduced to its respective parts and instead was so much more than the tissues that created it. Donna graduated from the West Coast College of Massage Therapy in 1998 and has been practicing massage therapy ever since. In her free time, Donna can often been seen riding a bicycle, either road or mountain in all types of weather. She also is an avid, runner, skier, cook and reader. She has vowed to pick up the violin again but so far has not quite made it happen, much to her mother’s chagrin. She enjoys being part of a diverse community and being involved in treating people from all walks of life.